LBG is the global standard for measuring corporate community investment and philanthropy. 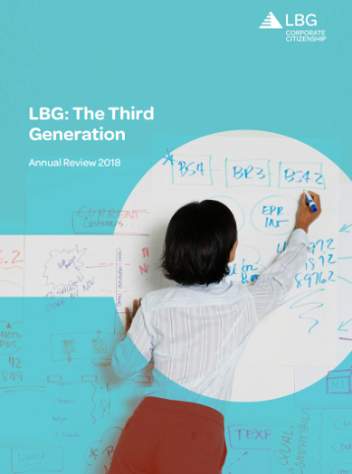 LBG’s measurement framework is used by organisations around the world to effectively measure, report and communicate their social contributions and investments. The 2018 Annual Review looks at how members have maximised their investments and contributions to create positive social impacts, not only in the amount of beneficiaries and opportunities created through volunteering, but also the difference these contributions are making to people’s lives. Click here to download the review.